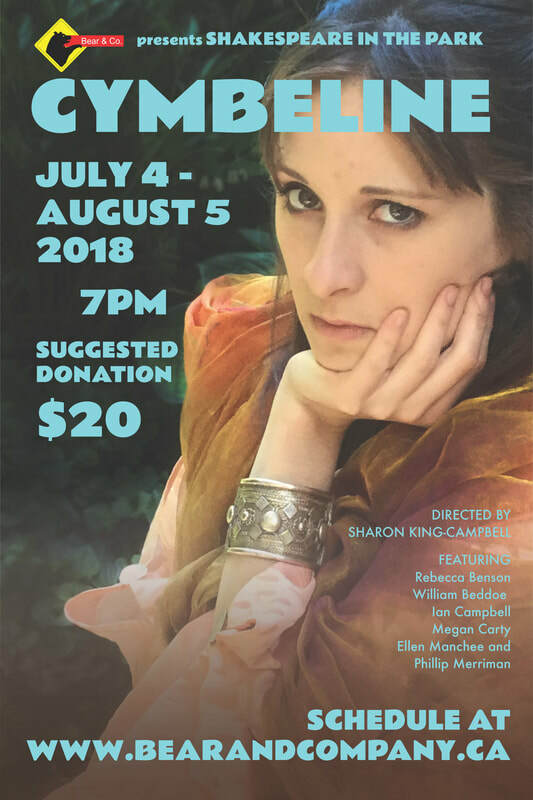 Summer means Shakespeare in the Park! Bear & Co. brings the ridiculously over-the-top Cymbeline to Carlington Park on August 2. Follow a pair of lovers as they react to the mad world around them in a 90-minute version of the play Shakespeare packed with every plot device he could think of: star-crossed lovers, a wicked stepmother, a befuddled king, a loyal servant, separated siblings, wild men, exiled kin, cross-dressing, kidnapping, murder plots, and a Roman invasion.